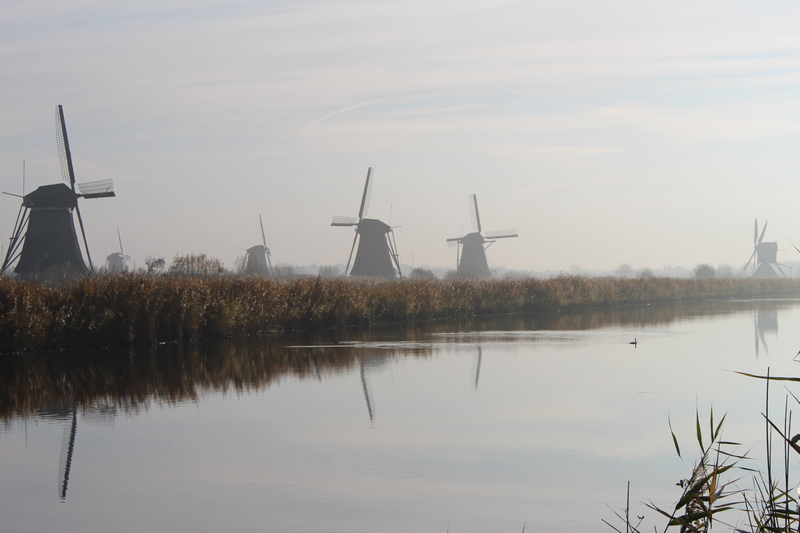 We’ll be posting new blog entries from previous trips while we find ourselves sitting at home. 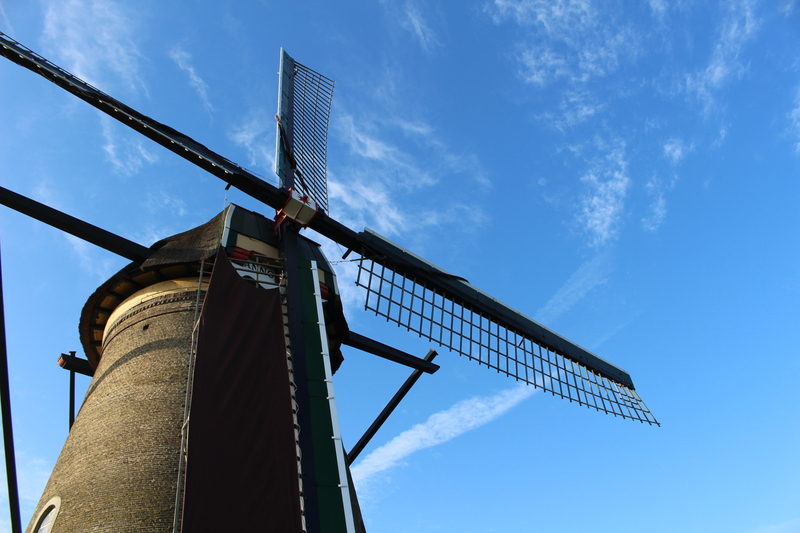 This posting tips the mix toward less text with all the pictures. 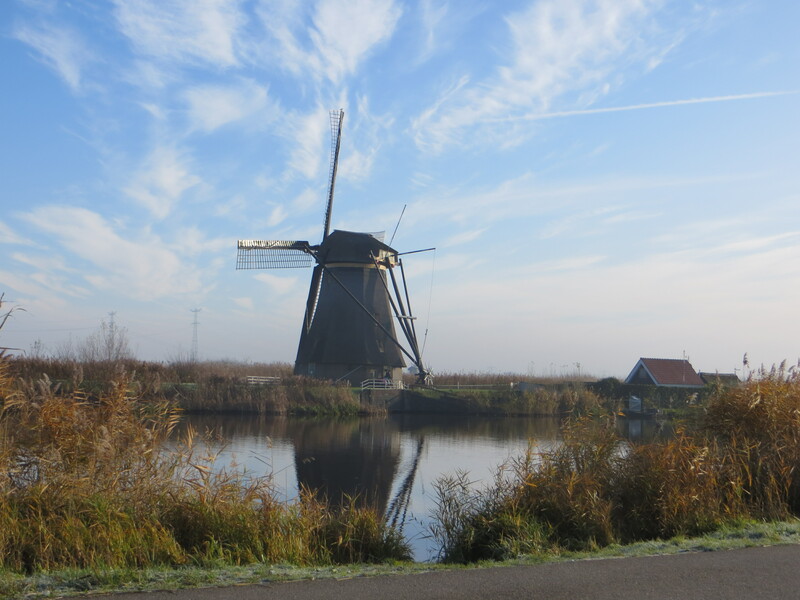 The Rhine Getaway cruise on Viking River Cruises from Amsterdam to Basel, Switzerland has its first stop at Kinderdijk in the southern Netherlands just east of Rotterdam. 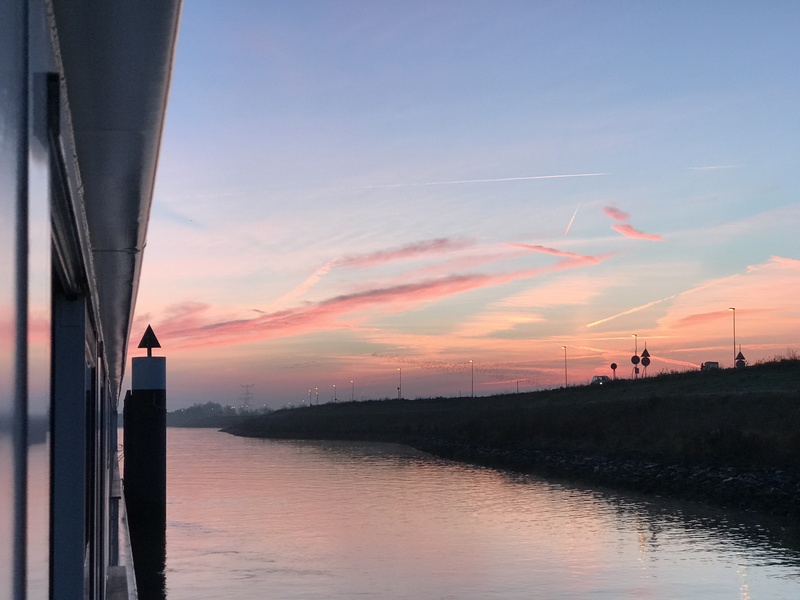 As you can see from the image at the top of this page and in some of the photos below, we had a an incredibly colorful sunrise greet us there on our cruise on the Viking Eir at the end of November, 2016. 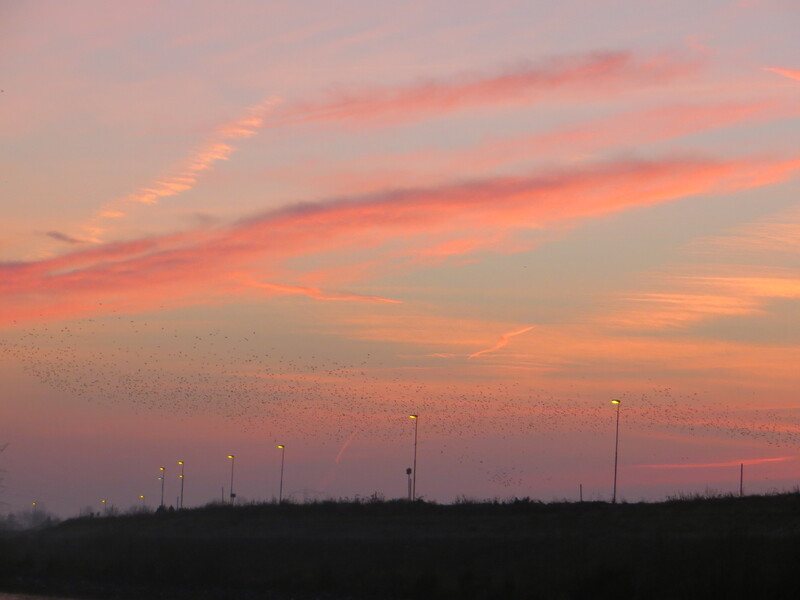 Huge flocks of birds were also starting their commute as we awoke. 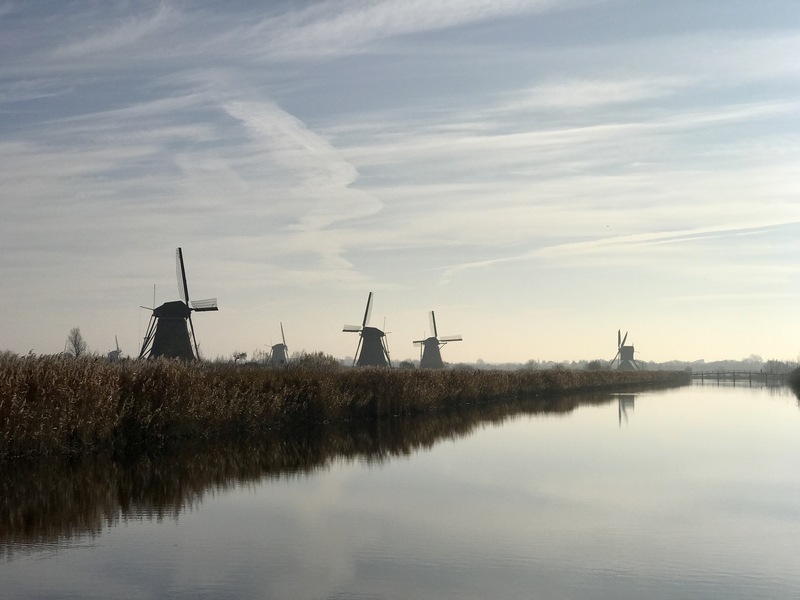 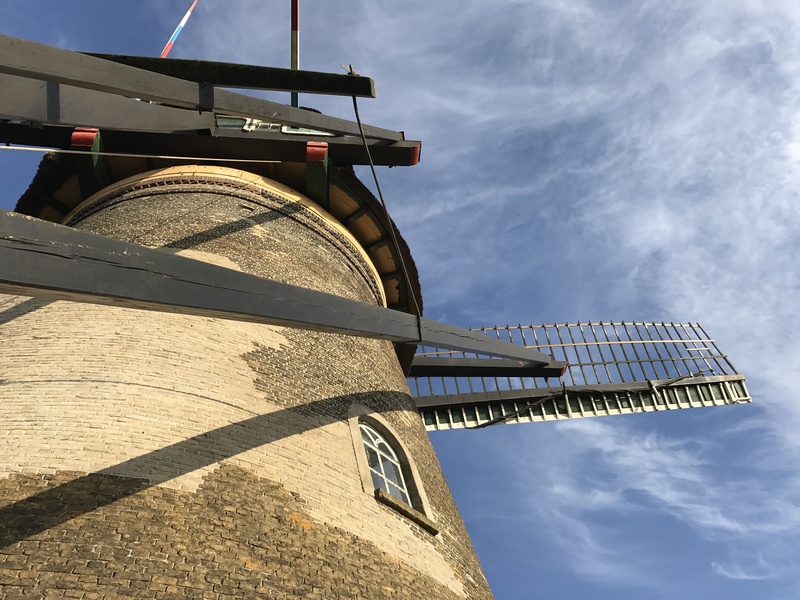 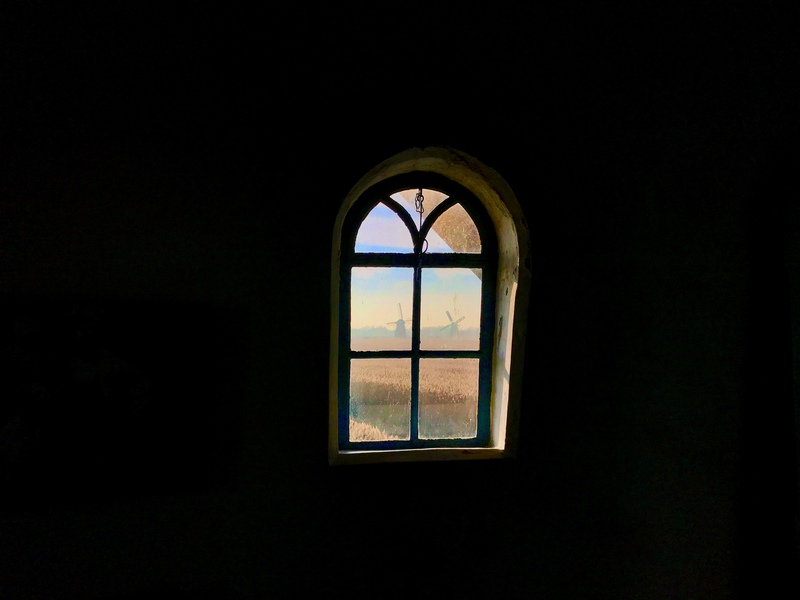 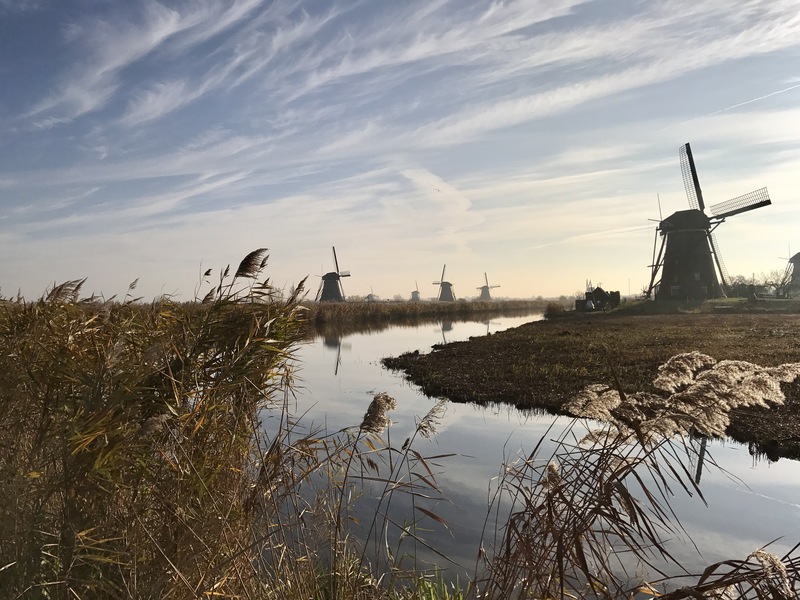 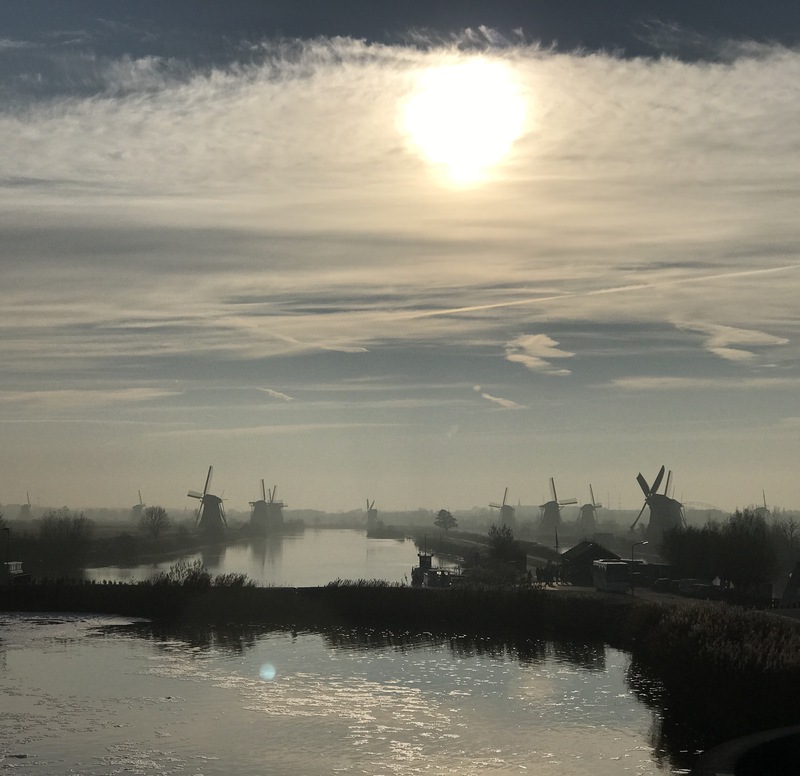 In both fog and with bright clear skies, the windmills were reflected in the water that these mills were built to “push back” to make more arable land. 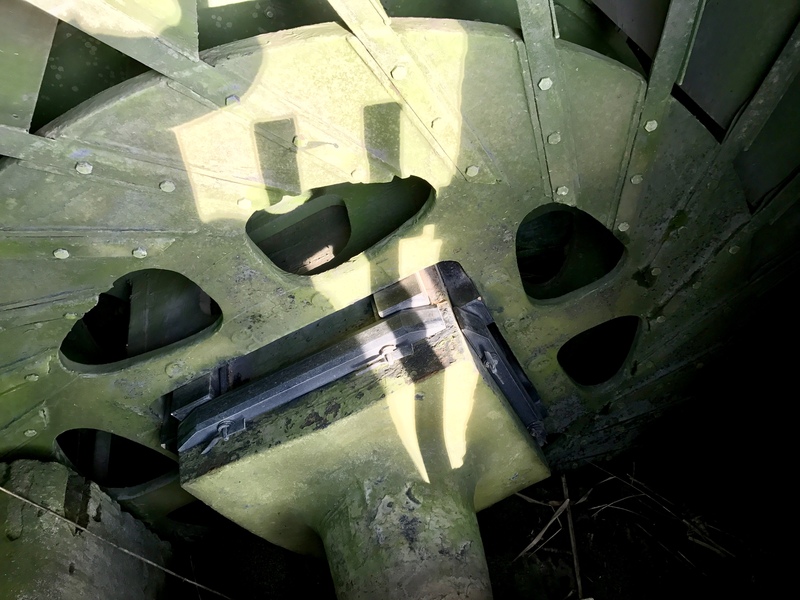 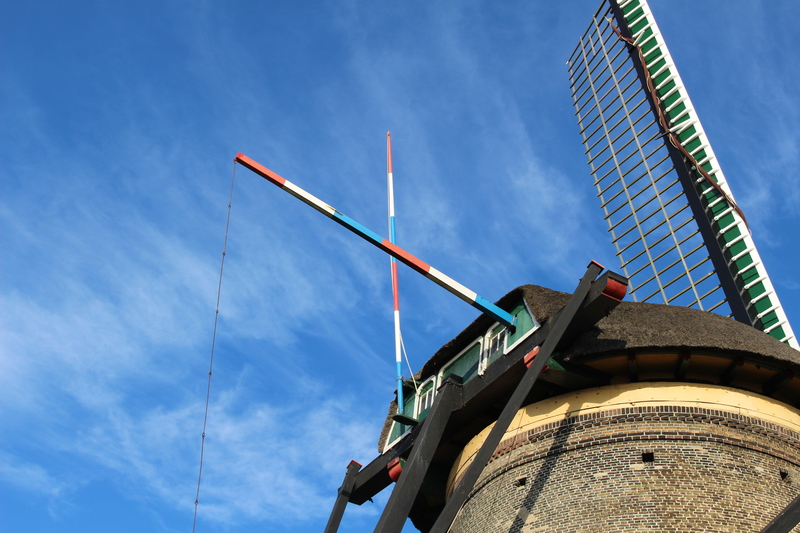 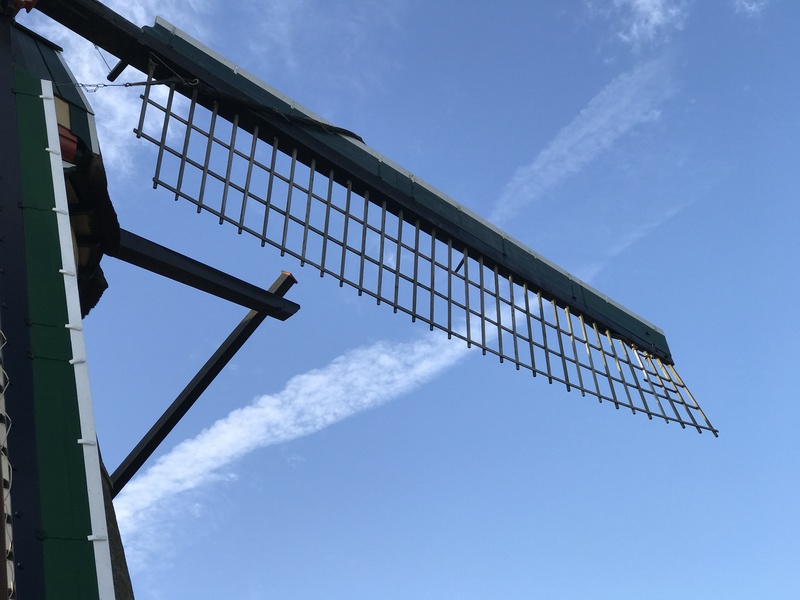 Here are some closeups of the exterior of one of the windmills. 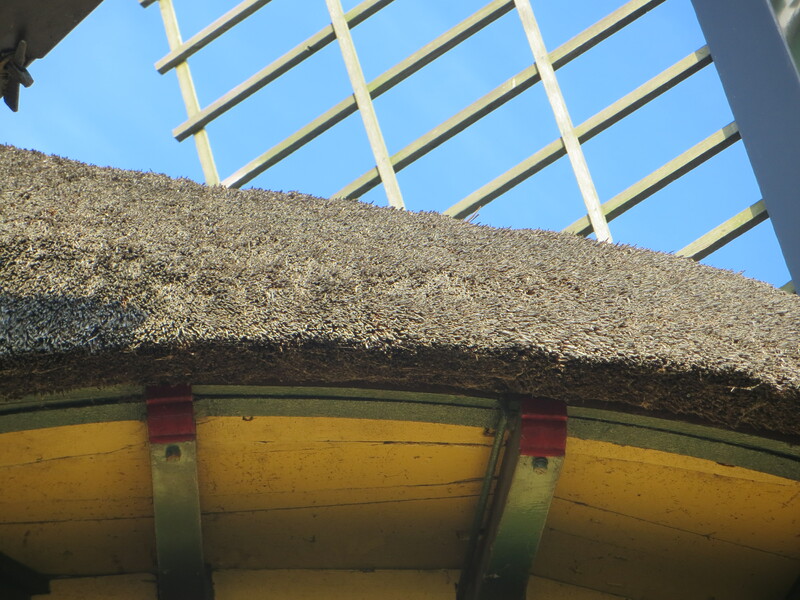 Note the thatched roof. 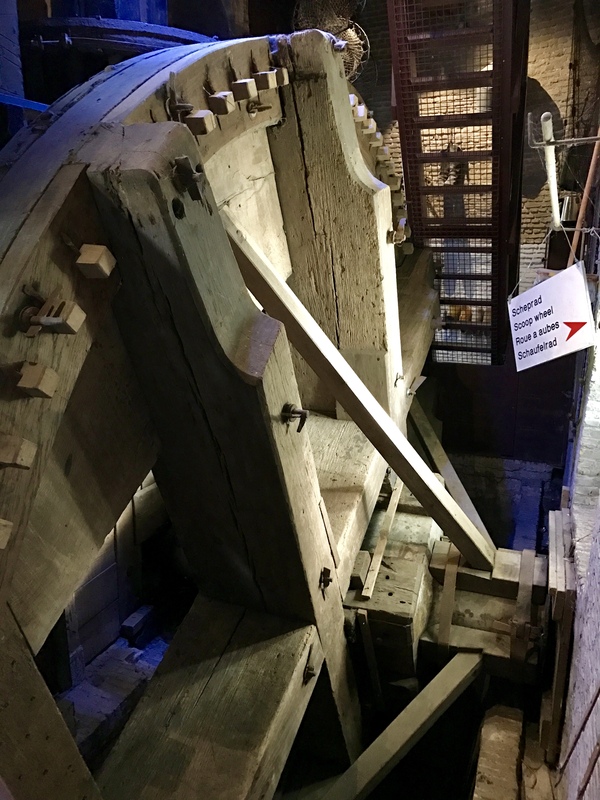 The gear that’s used to steer the mill into the wind felt very similar to what is seen on sailboats. 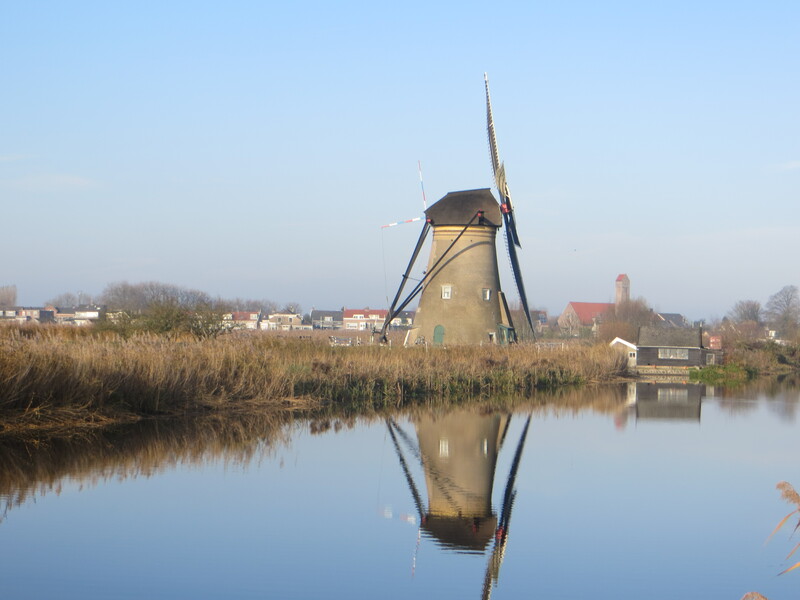 Viking cruises seem to always visit a nice mix of urban, village and rural settings. 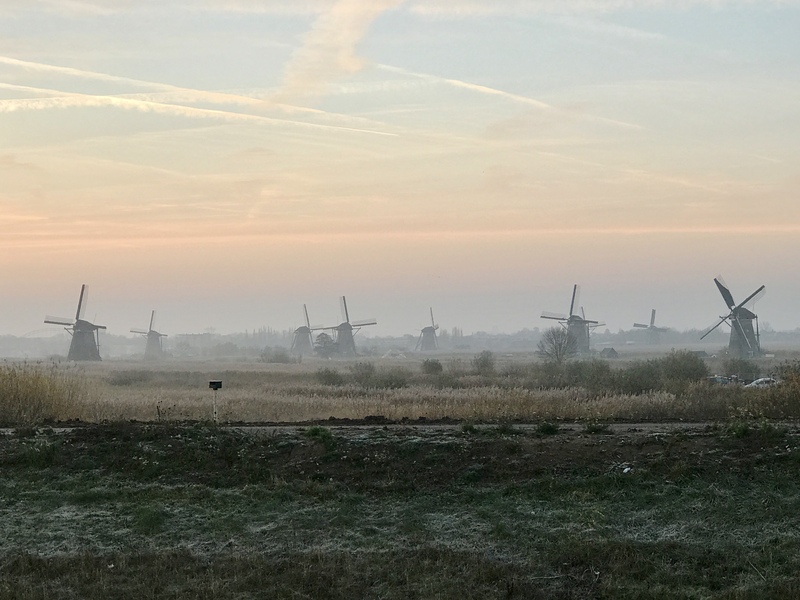 The Kinderdijk stop is sandwiched in between the cities of Amsterdam and Cologne, Germany, which we will be sure to capture in the future. 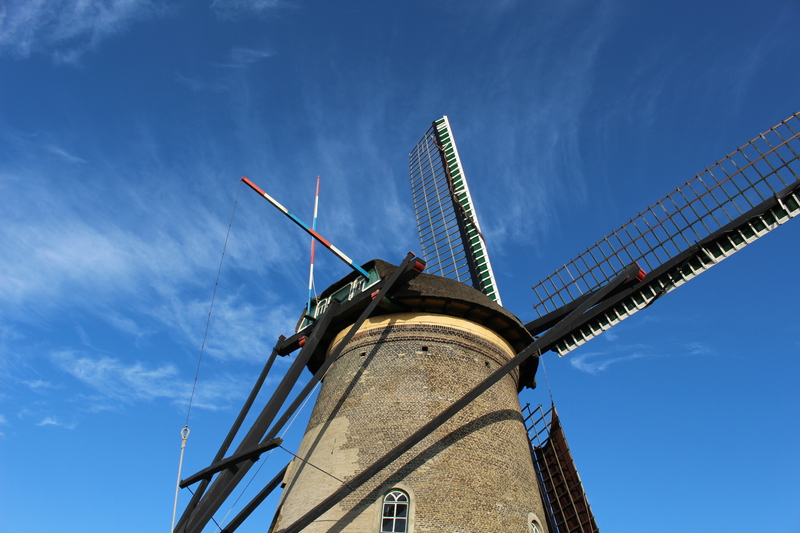 I love traditional windmills. 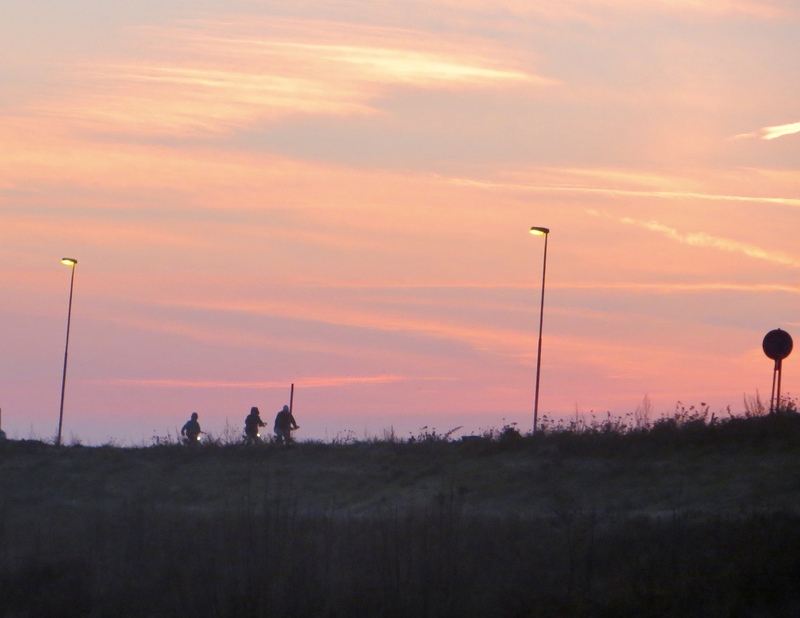 We have in Finland also them.